A girl cannot stay with her dark black eye liner. 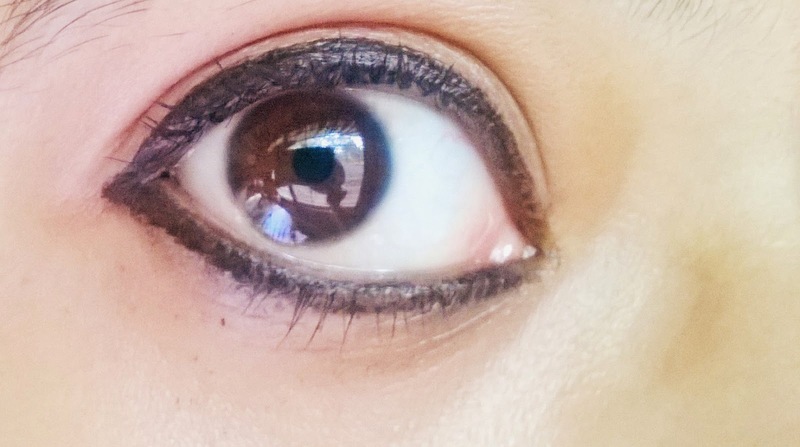 What can look sexier than a perfectly black lined pair of eyes? 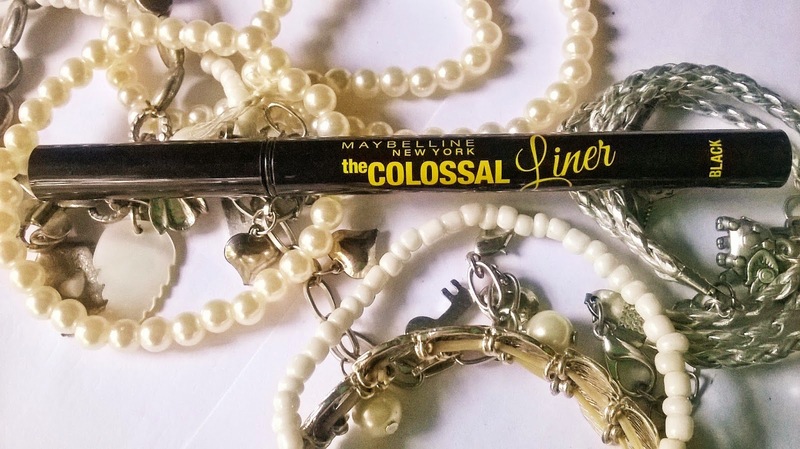 The newly launched Maybelline Colossal Liner is the latest to offer the blackest black line possible. 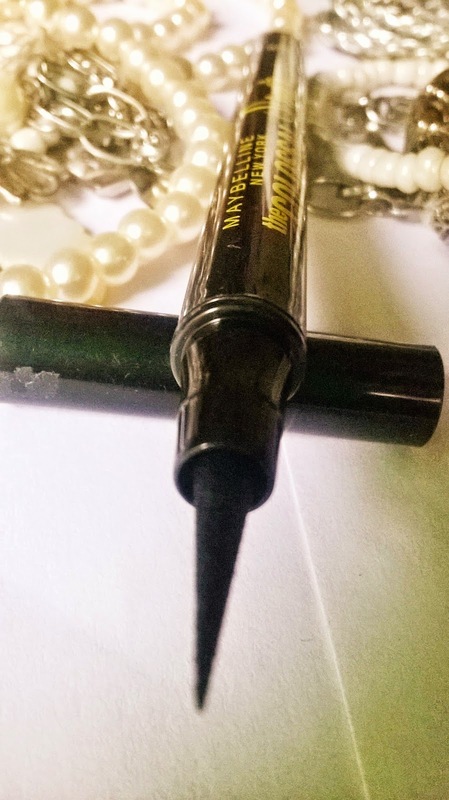 My Experience: Maybelline Colossal Liner has one of the thinnest tips that I have ever come across. It is very easy to get a precise line. I sometimes like to just tightline my eyes or to draw a very precise line. The pointed tip enables to create the line of my choice with perfection. And truly it provides the blackest black with just one stroke. 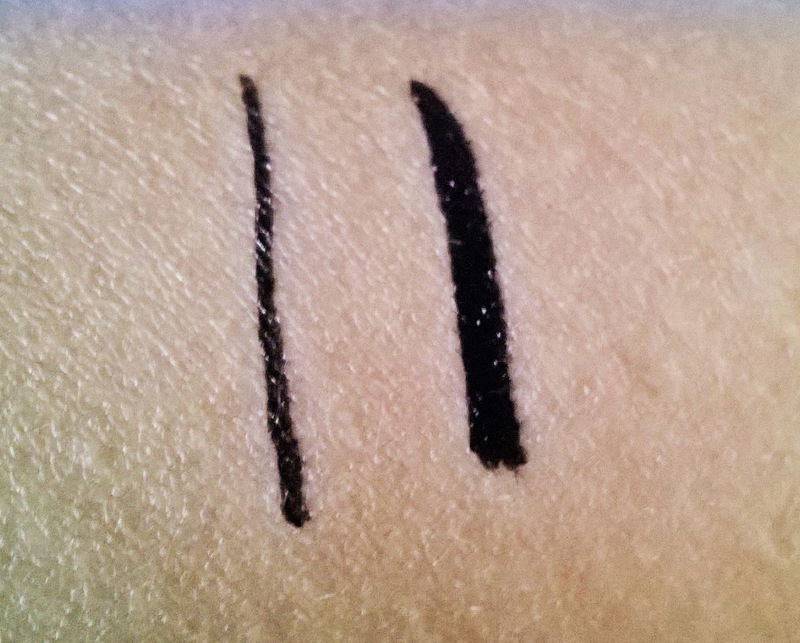 The jet black colour also stays for a very long time without getting smudged. 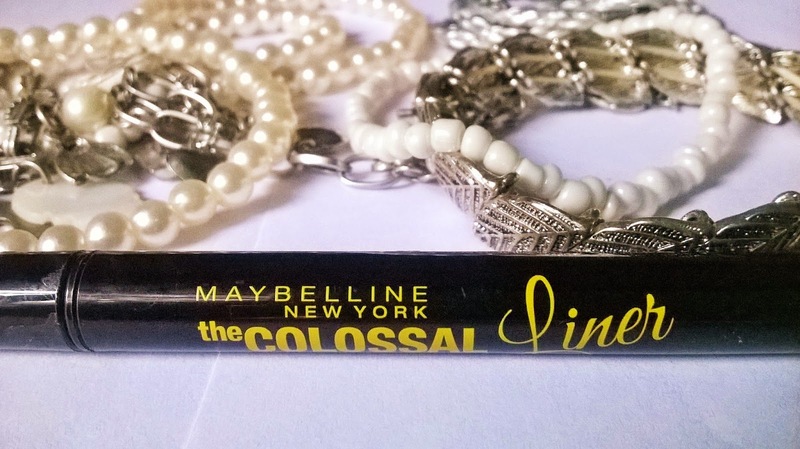 Maybelline Colossal Liner is that kind of liner, any woman would love to get her hands on. Precise line, winged line, cat eyes or the very cool graphic line- you think of it and you will be able to get it with Maybelline Colossal Liner. 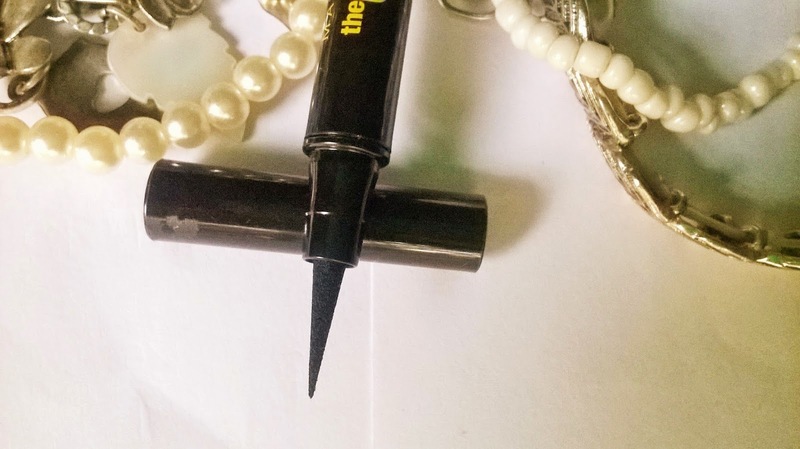 Long wear, easy to use and a precise line is what you get from this nice liner. It can provide the same kind of precision from a straight or slanted angle. 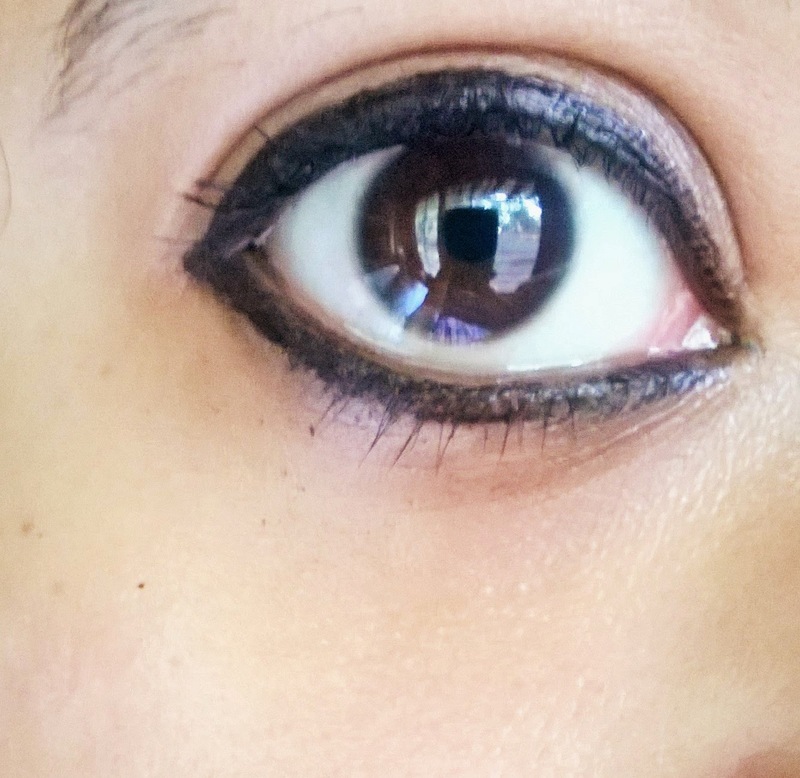 Maybelline Colossal Liner is a must-have for anyday anytime. It can give the darkest of dark line with just a single stroke and make the eyes look smoldering and sensuous.